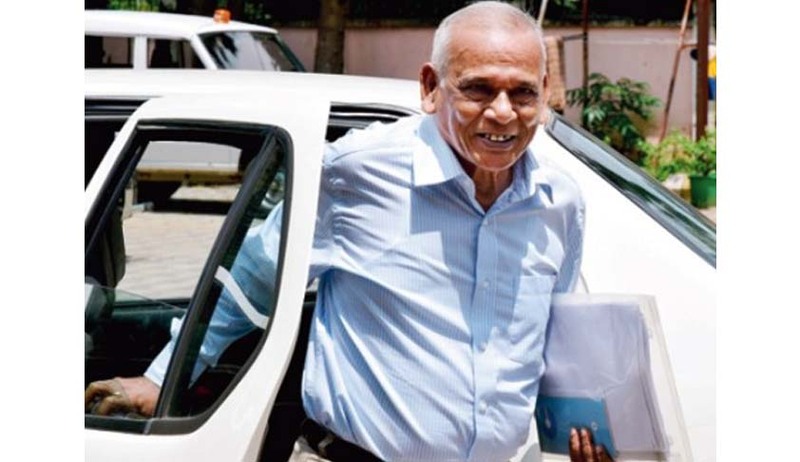 Odisha’s former Advocate General, Ashok Mohanty has been arrested by CBI for his alleged involvement in misappropriating funds of Artha Tatwa Group of companies in a case which is an offshoot of Saradha chit fund scam. Mohanty was arrested by a team of CBI sleuths from his residence in Cuttack, after several rounds of questioning by the special investigating unit formed by the CBI. He was brought to the CBI office after mandatory medical check-up. Terming the arrest as “unfortunate”, the legal fraternity has reportedly accused CBI of being cavalier. Reacting to the arrest, State Bar Council Chairman Manas Ranjan Mohapatra said CBI has arrested the former AG with political connotation. The plot of Cuttack Development Authority believed to be worth over a crore of rupees was given to Mohanty allegedly without making any payment, the CBI claimed. The charge was, however, denied by Mohanty who said he had paid Rs 1.01 crore through cheques issued against his bank account in SBI. During the investigation, the CBI claimed to have discovered that on October 5, 2012 Sethy sought No Objection Certificate (NOC) to sell his plot further. The NOC was received and within 20 days it was sold to Mohanty allegedly without any payment being made against it, the CBI alleged and claimed that Mohanty helped the group in escaping any action by state authorities. The former Advocate General also claimed to have shown bank documents to CBI officials in regard to payment. Mohanty had recently tendered his resignation, on May 17, after result of the State Assembly election was declared on May 16. His resignation was however, accepted only on September 12, a day before he was summoned by CBI for questioning in connection with his purchase of a plot and building from Artha Tatwa CMD Pradip Sethi.